$5000 - paint and kitchen updates! SPREAD THE WORD... BRING ALL OFFERS.. 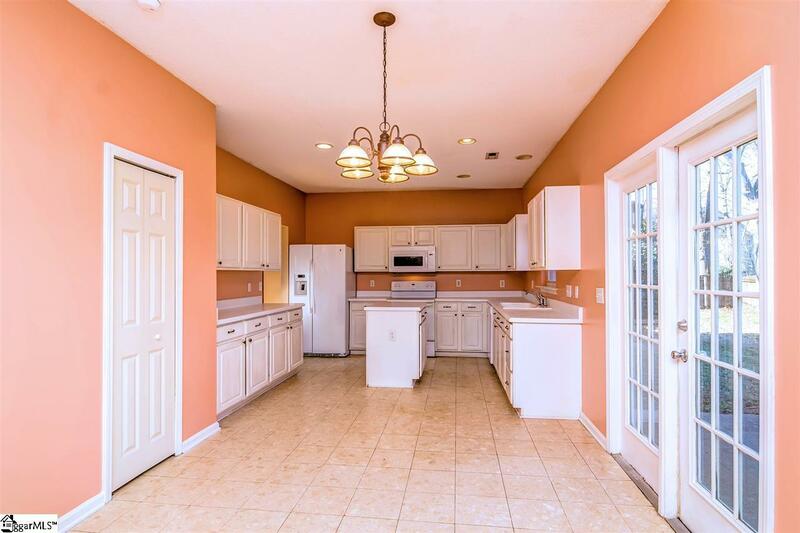 Highly sought after Orchard Farms Subdivision. 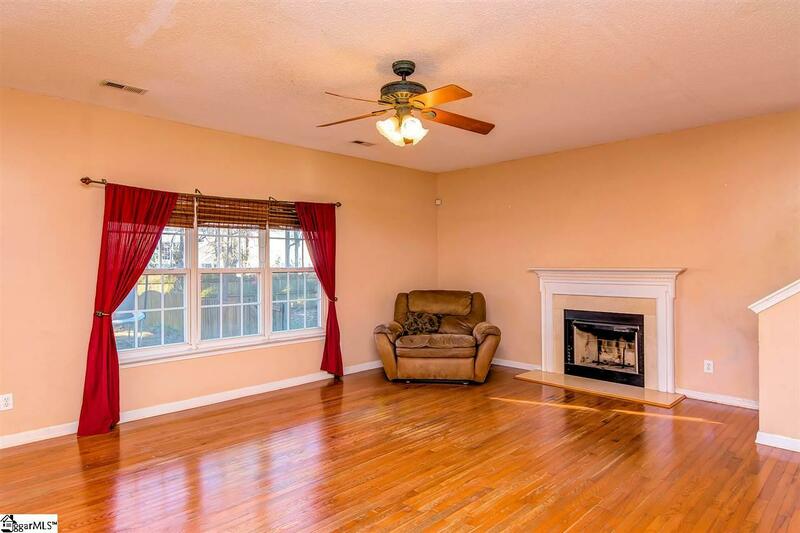 122 Sentinel Court has 4 Bedrooms plus huge Bonus room. 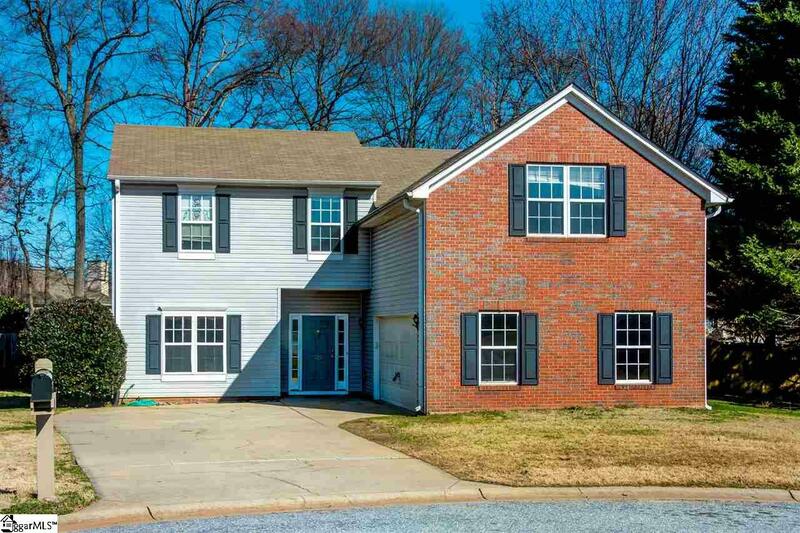 Sitting on a cul-de-sac lot with a large fenced backyard in a quiet neighborhood, this neighborhood is zoned for wonderful schools! The Kitchen opens up to a large den with hardwood floors and a wood burning fireplace. 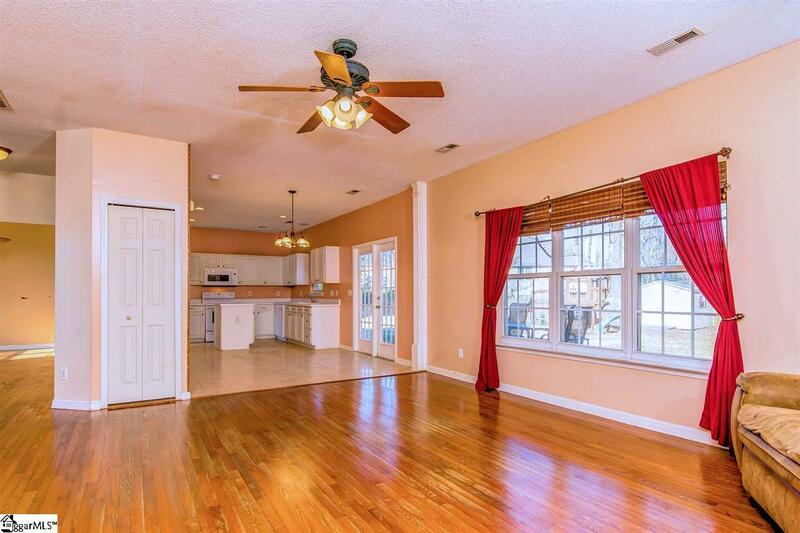 Hardwoods throughout downstairs except for the kitchen. Efficiently designed kitchen has abundance of Cabinets and Counter Space..with center island, Plus eat in area.. Newer appliances are staying and include: a smooth top range, built in microwave, dishwasher and refrigerator with ice and water in the door. The kitchen includes a breakfast area too. -- Upstairs, the master bedroom has a walk-in closet and an attached bathroom with a double vanity. All of upstairs has brand new carpet and several rooms have fresh paint. There is an upstairs laundry and the seller is including the front load washer and front load dryer with the house! A new curved glass shower stall has been installed in the 2nd bath upstairs. -- The backyard is oversized and fully fenced with a wooden privacy fence. There is a separate dog run area that is separated with a wooden fence. The backyard also has a patio and a storage shed. Orchard Farms is a great place to live and raise a family. Amenities are abundant with a junior Olympic swimming pool, tennis courts, playground and clubhouse. You will love calling this neighborhood home. Make your showing appointment today!